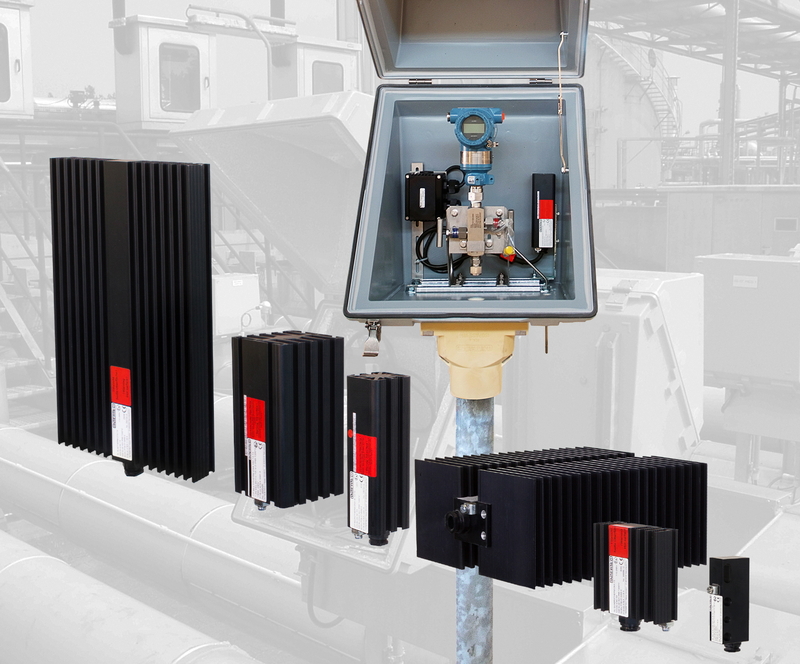 Sarnia, Ontario, November 7, 2013 --- Outdoor instrument protection specialist Intertec has requalified a broad range of its explosion-proof heaters and controllers, and at the same time has formally validated their suitability for use in extremely cold environments. This development is likely to be of particular interest to designers of instrumentation systems requiring safety certification for hazardous areas, such as onshore and offshore oil and gas exploration/recovery projects in the Arctic polar region. In Europe, ATEX approval is mandatory for all electrical equipment used in hazardous areas, while many countries around the world accept IECEx test reports as the basis for their own national safety certificates. When seeking safety approvals for a complete instrumentation system, designers benefit from the presumption of conformity to IEC/EN 60079 held by ATEX and IECEx approved devices, which do not in themselves require further safety assessment. However, as part of the harmonization process, many safety standards now carry an expiry date, known as the ‘Date of cessation of presumption of conformity of superseded standard’. After this date, to obtain a safety certificate based on the latest standards, designers must ensure that all devices in the system – including ATEX and IECEx approved components – have been certified to the same revision of the standards. 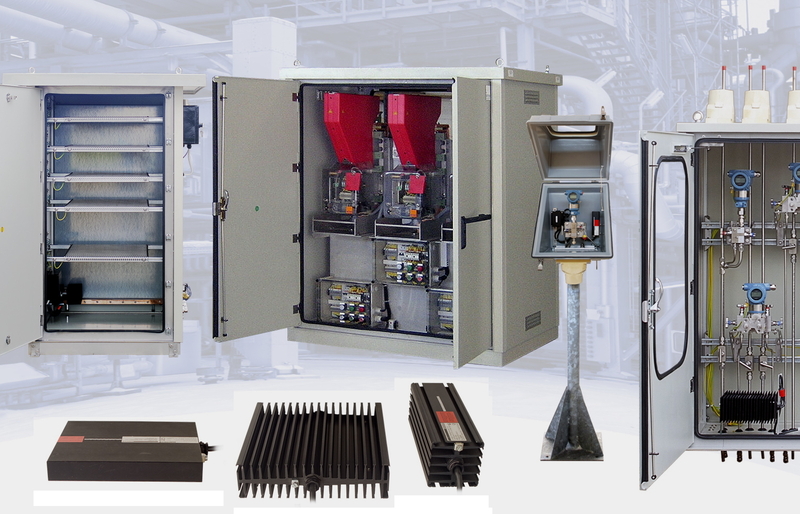 Intertec produces an exceptionally wide range of environmental protection enclosures, cabinets and shelters, many of which are available in explosion-proof versions. These can either be ordered at the same time as the heaters, or as separate items. Another approach that is popular with many instrumentation engineers and project managers is to use Intertec’s turnkey enclosure assembly service - SAFE LINK. 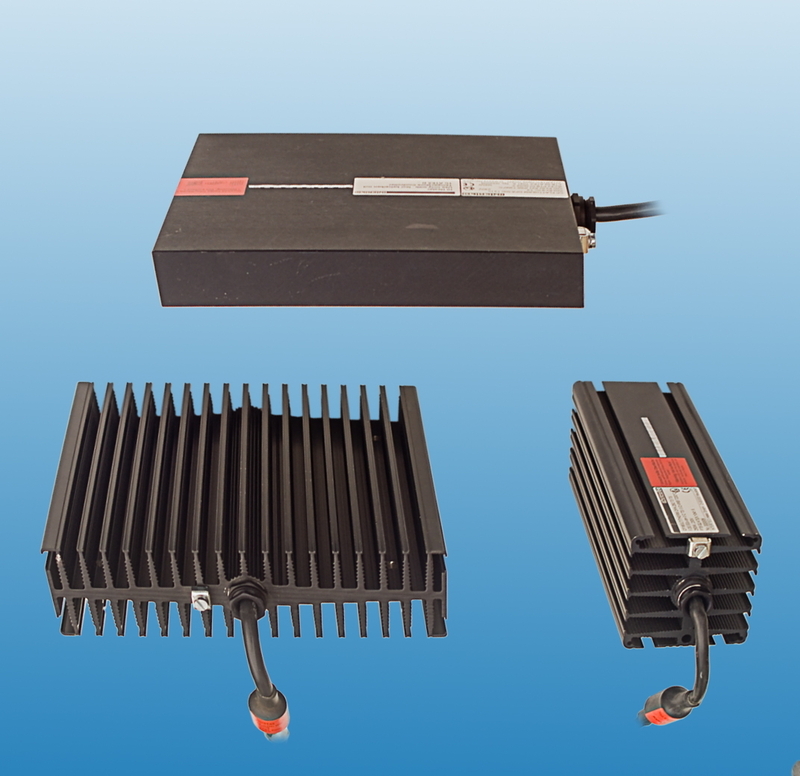 This enables designers to configure a complete system, including the enclosure, heater and controller, and instrumentation if required, using a free software design tool. Once the design is finalized, Intertec will manufacture and assemble the system, and deliver it to the installation site.